Modern, spacious 4 bedroom, 2 bathroom house is located in the upper Albaicin area of Carmenes de San Miguel Alto with stunning views of the city from the outdoor terraces. The house is fully furnished and has a fireplace in the spacious lounge room. It comes with a washing machine, dishwasher, central gas heating and wifi. 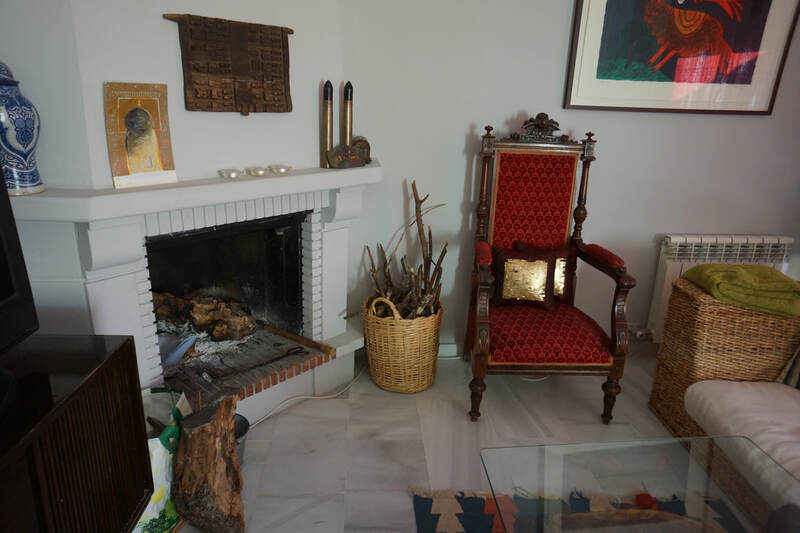 The house is located close to forest walks and open parkland and is a 10 minute walk to the centre of the Albaicin and Plaza Larga. €1200 per month plus bills.